Our Residential Home Inspection Services abide strictly by the Texas Real Estate Commission’s Standards of Practice (SOP) and start for as low as $345. During the inspection, we thoroughly examine the safely accessible areas and systems of the home for their current condition and any damage or defects. 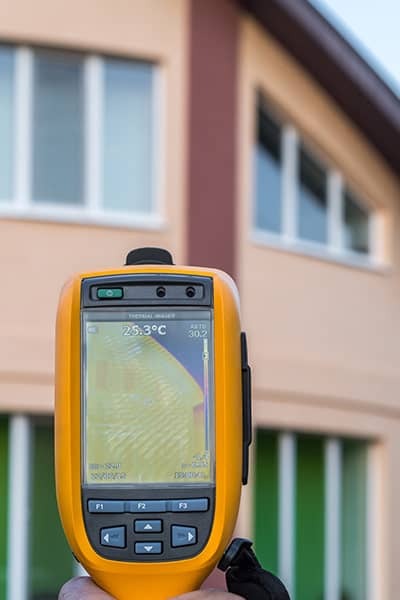 We use a Thermal Imaging Camera as needed during our inspection services at no additional charge. The camera picks up on areas of heat loss, so it helps us detect leaks and areas of moisture intrusion behind surfaces that aren’t visible to the naked eye. We walk 99% of roofs, but for the 1% which aren’t safely accessible, we use an Aerial Drone. The drone takes high-quality images from above the home and allows us to inspect the roof for any damage. Sometimes, we use the drone to take picturesque photographs of the home for the home buyer. We use a Moisture Meter during our inspections to measure the amount of moisture in the air in different areas of the home. This can help us uncover hidden leaks and moisture damage. We also use an Infrared Temperature Gun, which allows us to easily measure differentials in the home’s supply and return areas. Home inspections for sellers can be just as important as the ones we perform for buyers. Homes should be in their best condition before being put on the market, so we highly suggest that sellers schedule a Pre-Listing Inspection. 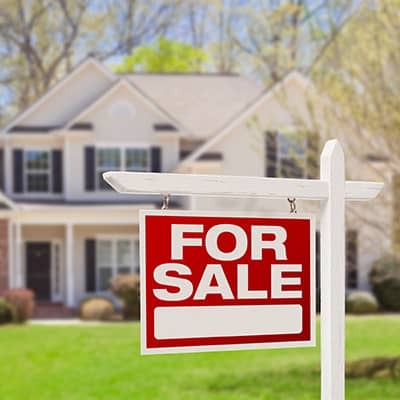 We thoroughly search the home for areas that need work so that the seller can make necessary repairs and increase negotiating power with potential buyers. New Construction Inspections are a great way to prepare a newly built home for the final walkthrough with the builder. It’s not uncommon for defects in construction to occur even if the home was just built, so prepare the home ahead of time by having us thoroughly inspect the home and find the issues for you. A defect-free and high-quality construction project can be achieved through New Construction Phase Inspections. We will inspect the home at three important phases – pre-pour, framing, and final – ensuring that each phase is defect-free before the builder moves on to the next. 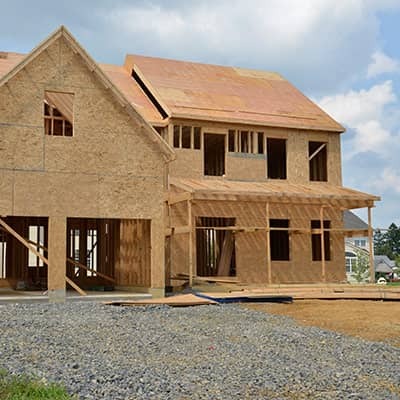 When a home is newly built, it is typically sold with a 12-month builder’s warranty that protects the new owner from having to pay for defects in construction. By having an inspection completed during the 11th month, the owner can take full advantage of the warranty by uncovering the hard-to-find defects and requesting repairs in the final month. Pool and Spa Inspections can be added on to a Residential Home Inspection or requested as a standalone service. 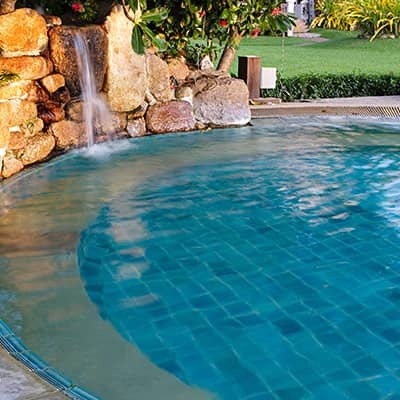 We will inspect the components of the pool or spa system thoroughly, ensuring that all components are in good working order and uncovering damage or safety concerns. 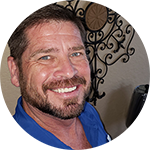 Call Inspired From Above Home Inspections today to better understand your future home.